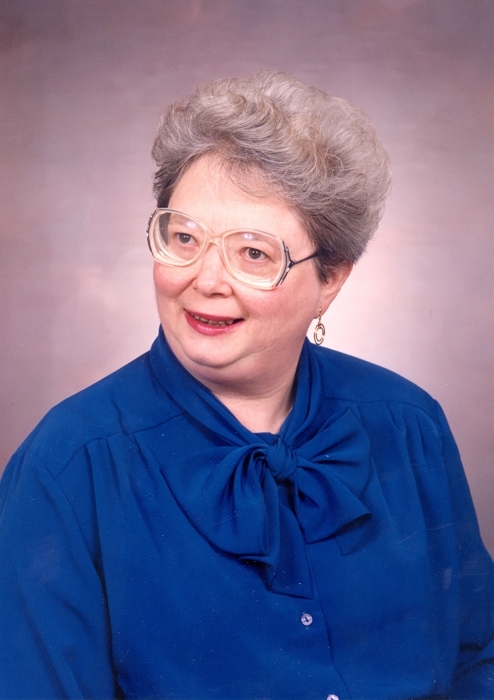 Marian “Mim” E. Kronbeck, age 75 of Litchfield, MN died on January 29, 2019 in the St. Cloud Hospital. A funeral service will be held at 11:00 AM on Tuesday, February 5, 2019 at the First Lutheran Church in Litchfield. Visitation will be held one hour prior to the service at the church. Interment will be held at First Lutheran Cemetery, Grove City, MN. Marian Elizabeth Kronbeck, the daughter of Ingwald and Doris (Brown) Kronbeck was born on June 19, 1943 in Litchfield, MN. Marian graduated from the Grove City High School in 1961 and also graduated from the Minnesota School of Business in Minneapolis. She worked for the I.D.S. company downtown Minneapolis; and continued working there as the businesses were sold and merged, retiring from Ameriprise. She was a member of the Central Lutheran Church where she was involved in the choir, taking a memorable Christmas choir trip to Israel. While living in Litchfield, she was a member of First Lutheran Church. Marian was involved in multiple Bible study groups, and enjoyed reading, being around children, travelling to Northern Minnesota and canoeing in the boundary waters. Marian is survived by her sister Kathryn Kronbeck of Litchfield, MN and many cousins and extended relatives. She was preceded in death by her parents Ingwald and Doris.